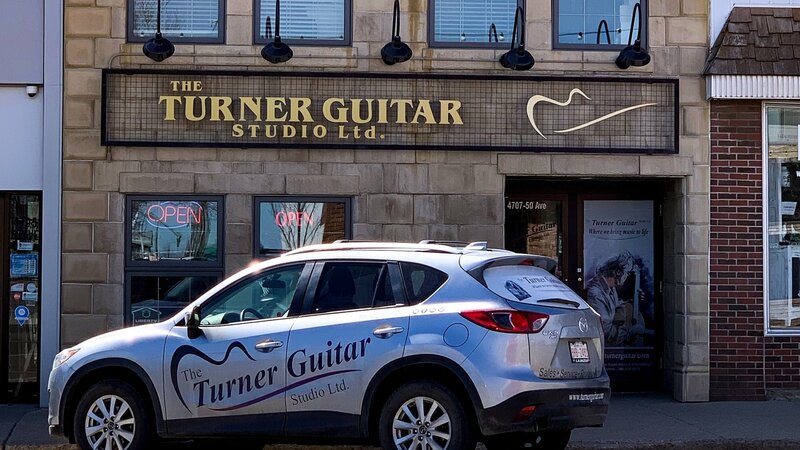 The Turner Guitar Studio on Mainstreet Leduc is home to the largest selection of acoustic and classical guitars in the Edmonton Region. Our 18 years in business has taught us a lot about customer service, and what products offer the best value. We continually strive to make everyone's experience in our store as positive as possible by offering great products and services at competitive prices and going above and beyond to make sure our clients are well cared for. 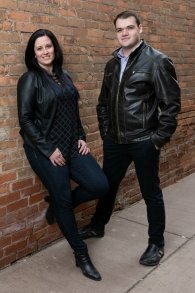 The partnership of James Turner and Laura Tillack has created what we have today, with 11 excellent music instructors, a larger and better space and thousands of products available. Kala all mahogany concert ukulele nat finish pick-up with tuner - get 25% off any case with purchase.